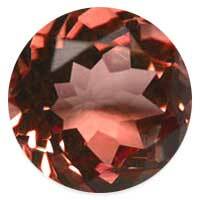 Garnet gemstone is known as the stone for a successful business. 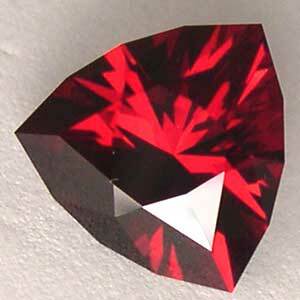 It is believed that if a garnet cure depression. 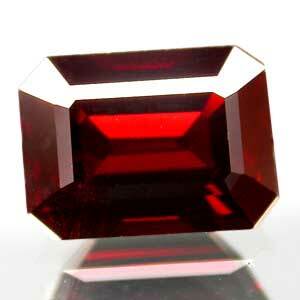 Garnets can be used to make a person popular and have self-esteem when worn as jewelry. It helps protect one on trips. Garnets bring constancy to friendships. 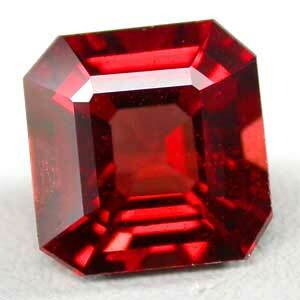 Garnets are also known for stimulating success in business.